During normal times, these messages are routine greetings (“Happy birthday Aunt Mary”) and keep the system well oiled and the operators trained so that everything works when needed. 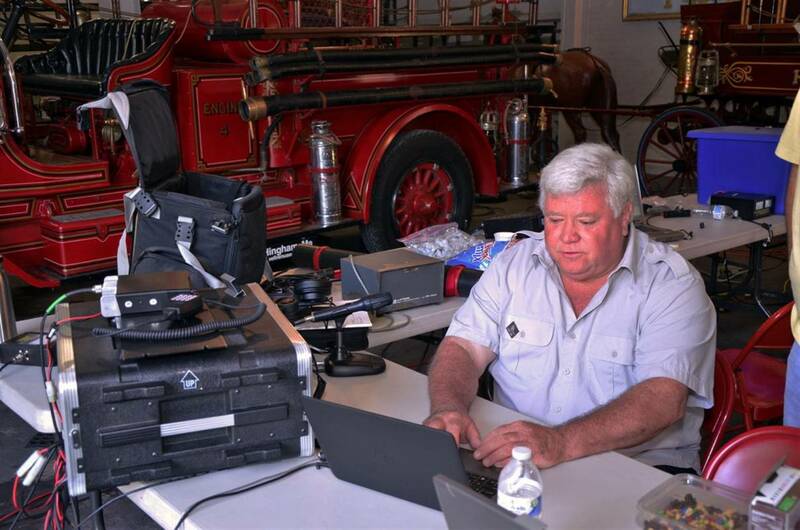 When there is an emergency or disaster NTS works closely with the Amateur Radio Emergency Service to provide emergency communications. The most common type of disaster-related messages are “health and welfare” inquiries and notifications into and out of the area affected by the disaster. In time of disaster, it is easy to expand the system by simply creating additional meeting times for the nets with high volume, or by setting up a specific “trunk line” between two points. 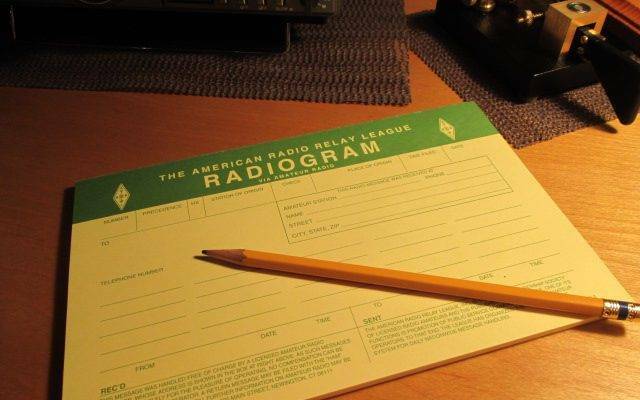 Traffic passing by formal relay (via amateur radio) originates from the founding of the American Radio Relay League. The NTS as it exists today was first outlined by George Hart, W1NJM in “New National Traffic Plan: ARRL Maps New Traffic Organization for All Amateurs” as part of the September 1949 issue of QST. While traffic passing between amateur radio operators was nothing new, Hart’s system extended coverage of traffic capability in a uniform manner across the U.S. and Canada, creating formal section and area nets devoted to handling NTS-organized traffic. NTS is defined using geographic areas. The U.S. is divided into areas that approximate time zones. Areas are divided into regions, and regions into sections that correspond to a state. Each of these subdivisions has nets for collecting and distributing traffic. 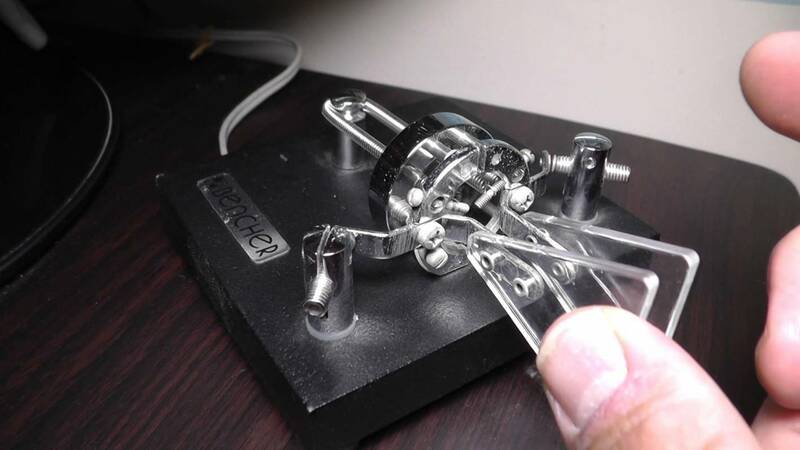 A net is nothing more than a time of day and a radio frequency where the appropriate group of amateur operators can meet to send the messages on their way. ARRL Radiogram traffic typically begins and ends its journey at local nets, often through nearby repeaters. 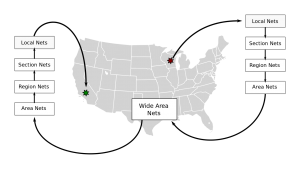 Local nets typically involve city or county-wide coverage on VHF (2-meter band) or UHF (70 cm band), and although the ARRL does not endorse a single mode for traffic passing, messages are typically relayed by voice at this level. 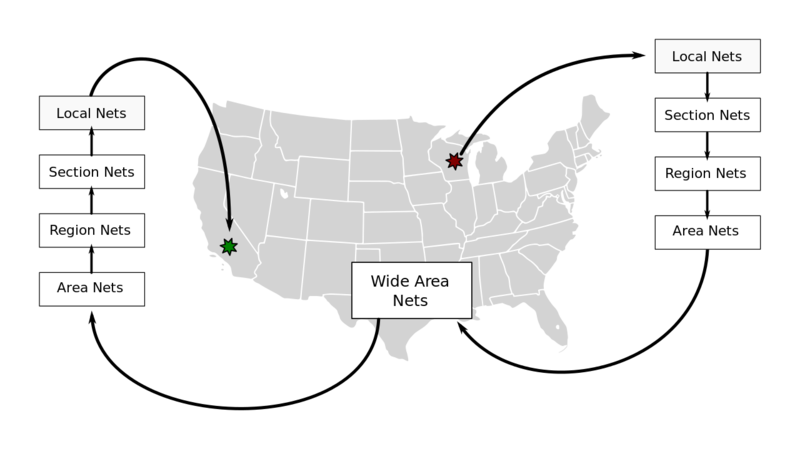 Representatives from section nets relay traffic collected from local nets up to the appropriate region net, or relay to a nearby section for further delivery. 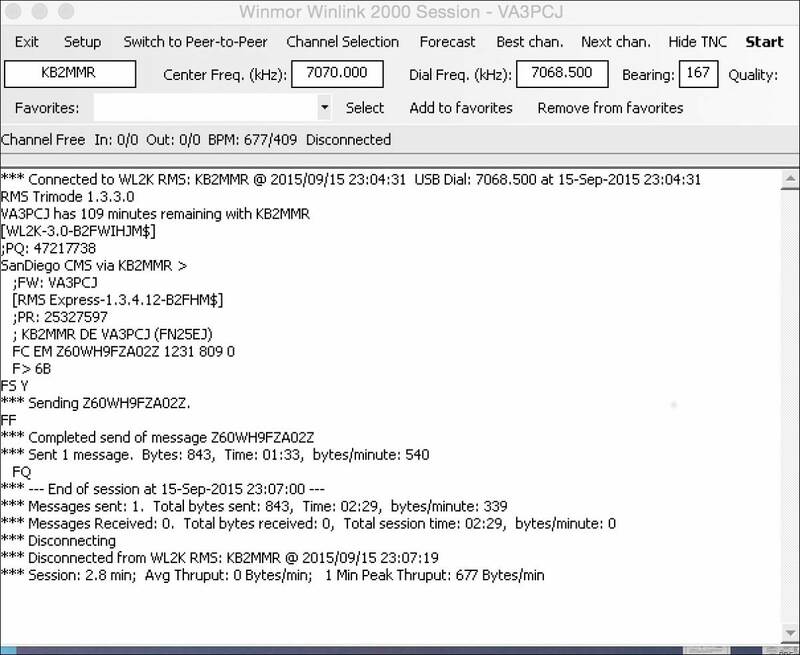 Messages are exchanged between section and region representatives, which are then passed to area nets, the highest level in the system. Nets at these upper levels usually take place on HF band modes for their distance capabilities (e.g. 80, 40 meters) and can be passed by voice, CW, digital, and even packet modes. As traffic trickles back down through the area, region, section, and local nets, messages are typically delivered via a local telephone call, depending on handling instructions. Messages can also be delivered by hand or via message carrier, including the postal service, however Part 97 dictates that ham radio operators cannot receive financial restitution for their service. If a message is undeliverable, handling instructions may dictate that a service message be originated back to the sending station.